either exclusively or with others local people we like. 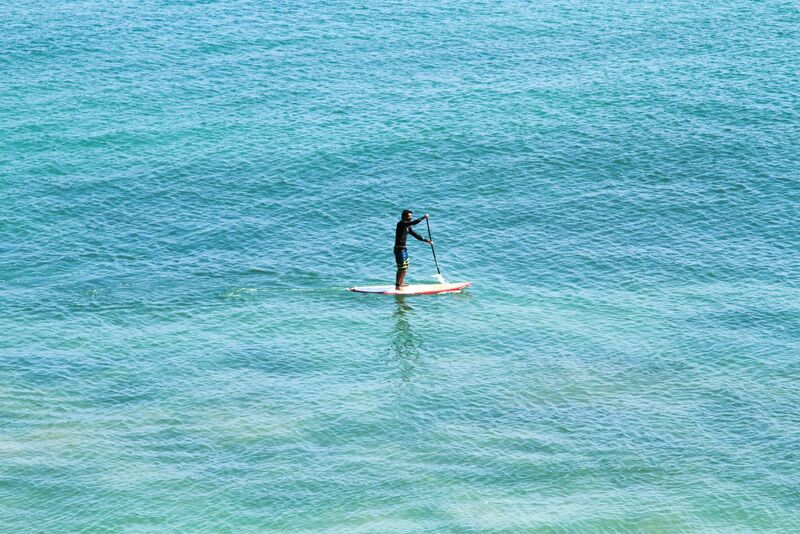 Jump into the SUP world, and learn how to balance correctly your body paddlin For you alone or your entire family. From USD 40 / pers. 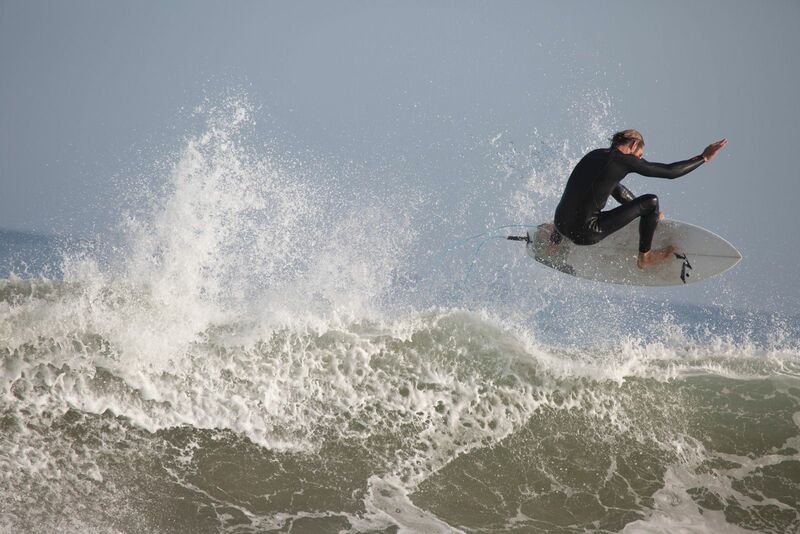 We guide you to the best spots to surf depending on the conditions and your level. 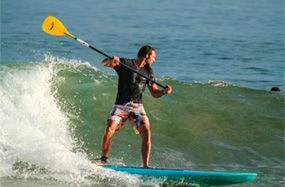 Our most classic tour:Surf the waves and paddle with the giant turtles in an invigorating morning cruise in a magical land. 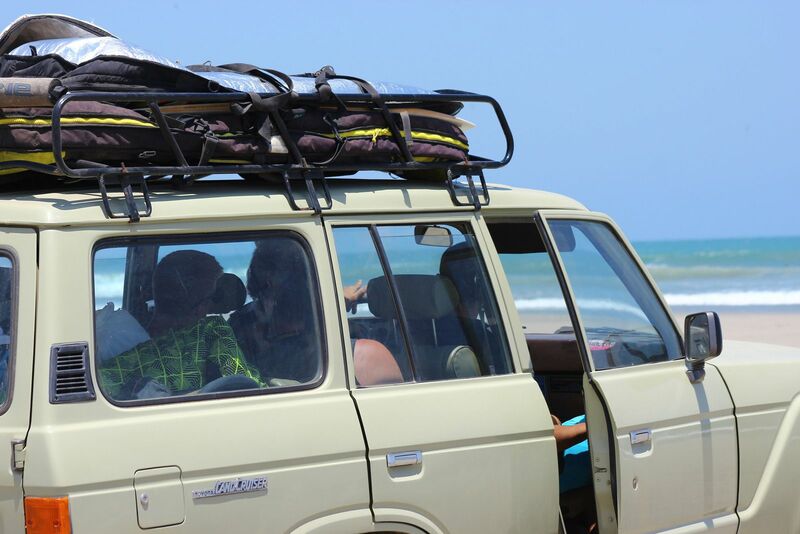 Learn how to Surf with the Mancora’s Local Surfers, they have a very own & cool way of teaching. Enjoy the best conditions with us being at the right place at the right time. and with the best guide. 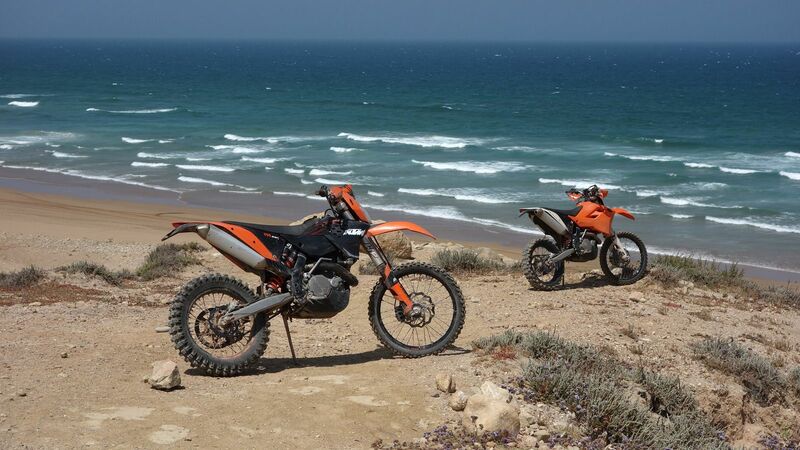 Go to the next level thanks to video coaching with one Peruvian pro-rider. We can arrange a private teacher, or we will find lessons the closest to your accommodation. 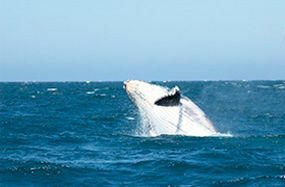 From July to the end of october, the whales are going back to the souther cold Patagonian sea, and it is a privilege to watch them, wtih other local fauna like seals, birds, dolphins. 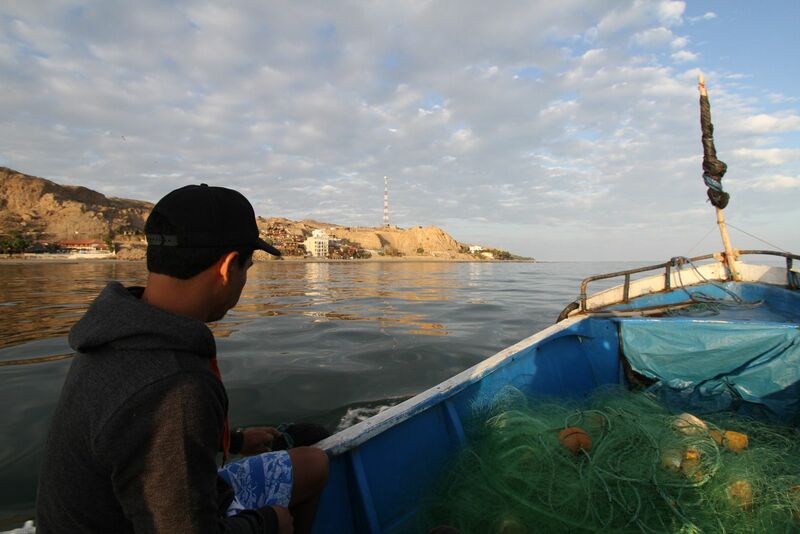 Go early in the morning with a local fisherman, with his classic fish boat fish some fishes for the 11h ceviche! 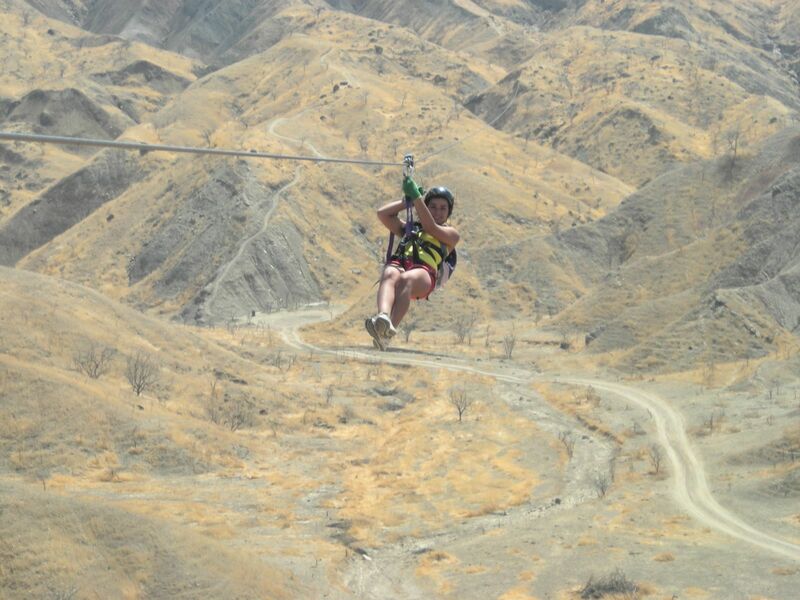 Some adrenalin in the desert! 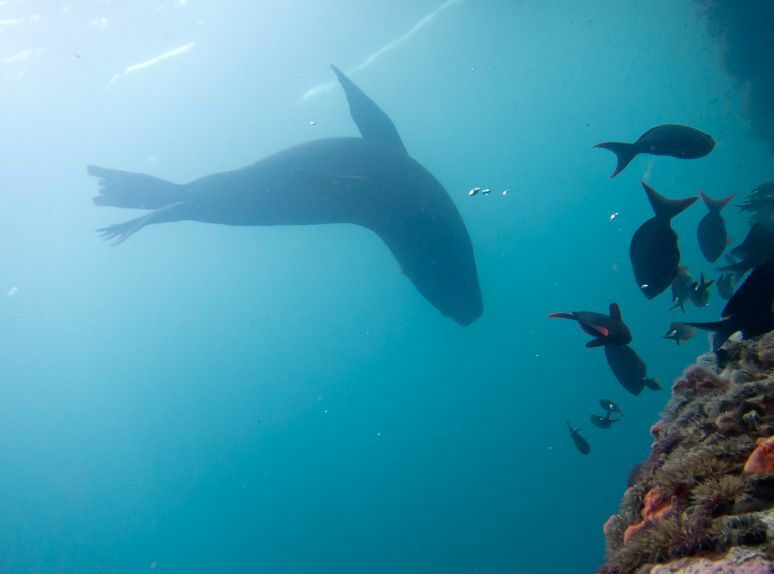 Dive and see rays, moray eels, large green turtles, sea horses, octopuses, nudibranches… And get your PADDY certification. 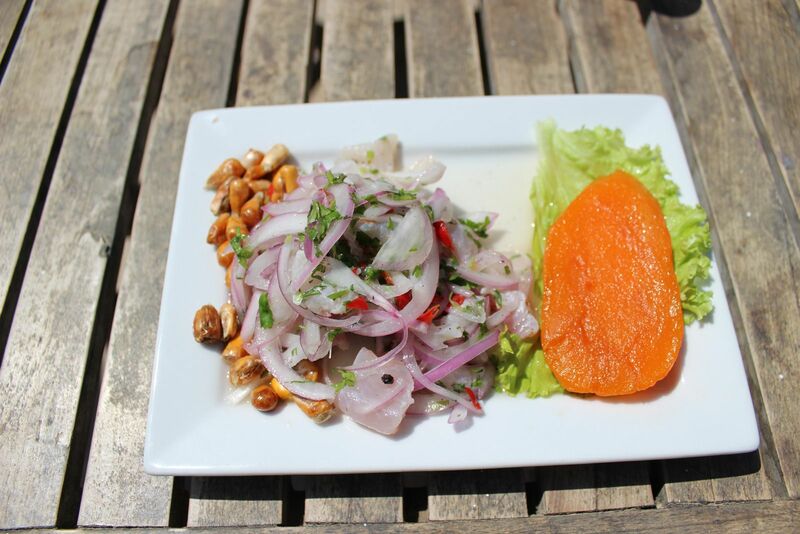 Learn how to prepare the famous ceviche, where it origanlly took birth!